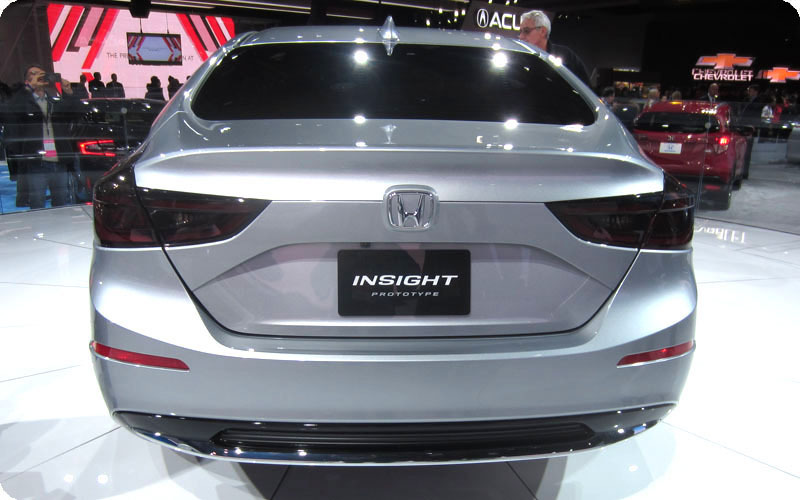 Here are photos of Honda’s 2019 Insight Prototype taken on January 15, 2018, at the North American International Auto Show (NAIAS). 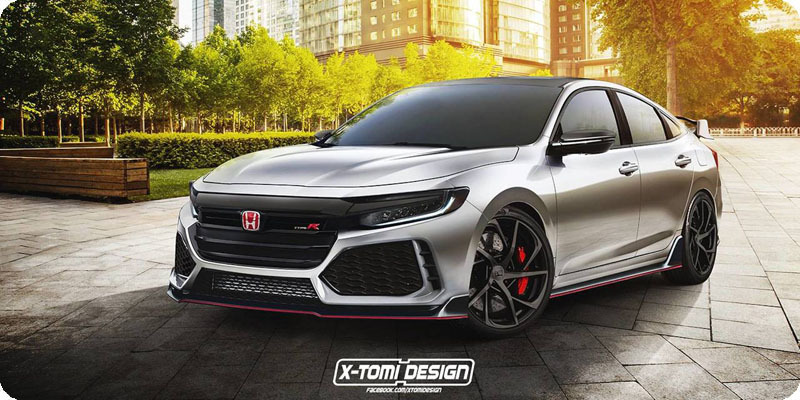 Honda invited selected journalists to a private showing in Detroit on January 11th, but embargoed their reports until just before the show opened on January 14th. 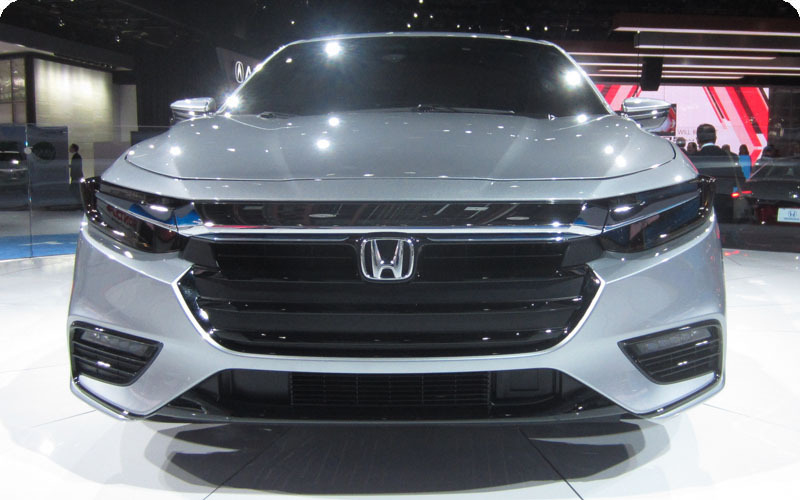 However, it does not appear that those journalists were granted any information about the 2019 Honda Insight Prototype that was not described in the press release Honda issued on January 11th, the day of the private showing. When less-privileged journalists arrived at the show for press days, there was no dramatic press introduction or even a press conference for the beautiful new Insight. Instead, press-day attendees had to be content to just watch the prototype revolving silently on its turntable. The polite Honda representatives on hand were able to answer only a few questions beyond what was described in the January 11th press release. In 1999, Honda made a really big deal of its VV Hybrid Prototype, which became the 2000 Insight. In 2018, the third generation of this important car was introduced not with a bang, but a whimper. In a stark contrast, Honda spent big bucks to create a dramatic, glitzy press introduction for the new Acura RDX SUV. It was hosted by none other than Toshiaki Mikoshiba, President and CEO of American Honda Motor Co. Inc. and Jon Ikeda, Vice President and General Manager of Acura. Instead of just putting hybrid guts into the current Civic, Honda designed a beautiful new Insight that could be manufactured on its existing Civic Sedan/CR-V assembly line in Greensburg, Indiana. However, based on the lack of fanfare for the Insight at the NAIAS, Honda’s marketing department doesn't appear any more committed to the new Insight than it was to its two predecessors. On a more encouraging note, after debuting on Honda’s Rose Bowl broadcast, the TV ad for the marvelous new Clarity Plug-In Hybrid is starting to get more air-play, so perhaps the reincarnated Insight will cease to be a corporate secret. Honda has created some wonderful planet-saving cars, but today’s marketplace and profitability realities dictate that they satisfy the desires of an SUV-buying public. 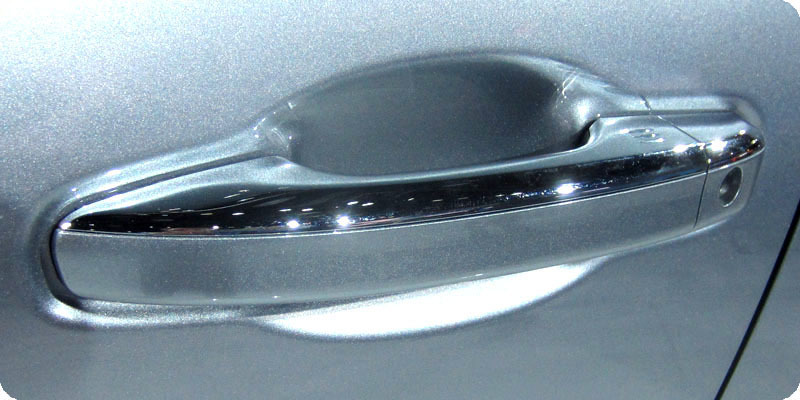 To the people within Honda who fought to bring this new Insight to life, I thank you. When, inevitably, the cheap gas bubble pops, your company will be ready. The bold headings below are quotes from Honda’s January 11th press release. Beneath those headings are facts I have assembled along with my speculations, analyses, comments, hopes, and questions. 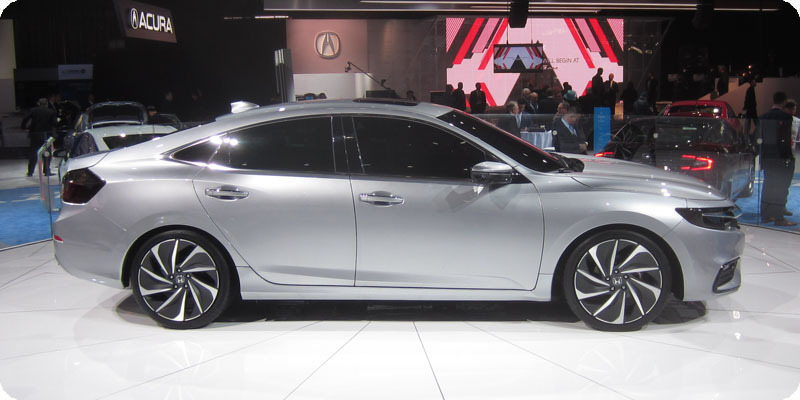 * This speculated price is midway between the highest-trim Civic Touring and the last-generation 2017 Accord Hybrid. 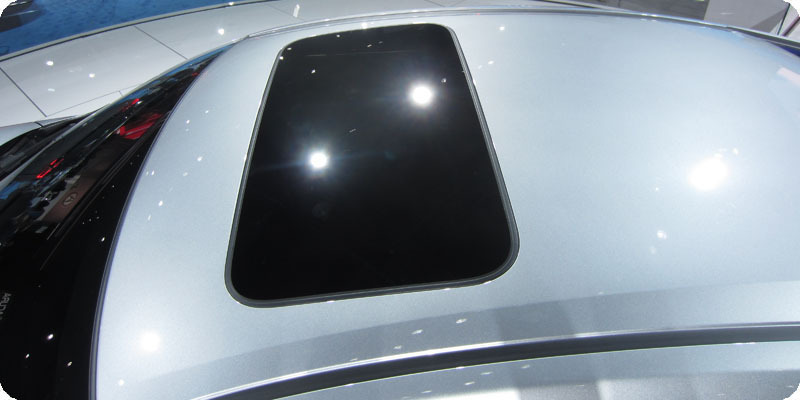 "On EX and above" indicates there will be will be at least 3 trim levels, one of which will be EX. That’s a lot of trim levels to pack into the narrow price gap between the Civic Touring and the Accord Hybrid. 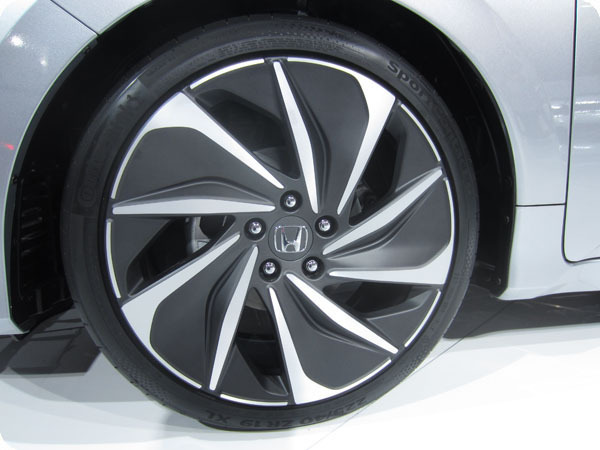 A Honda representative at the NAIAS conceded there "may be some overlap" between the prices of lower-trim Insights and upper-trim Civics. It’s surprising that a feature so useful as folding rear seats will not be standard in a car this expensive—especially after Honda went to the trouble of relocating the late Civic Hybrid’s high-voltage battery and associated electronics to make folding rear seats possible in the Insight. One possible explanation for a de-contented lower trim level might be to create a lighter-weight "stripper" hybrid car, like the Prius 2 Eco and the Ioniq Blue. Perhaps Honda does want to contest for the top spot on the EPA’s list of fuel-efficient hybrids after all! With gas prices now cheaper than designer water, Honda does not believe today’s consumers are comparison-shopping for the car with the highest fuel economy. Instead of joining Toyota and Hyundai in the fight for the top spot on the EPA’s fuel-economy list, Honda is focusing on other features to make the Insight appeal to customers. So "fuel economy ratings competitive with the best hybrids in the segment" likely means "what difference does a few MPGs really make when you can drive a car this beautiful?" Here is a list of the hybrids against which the Insight will compete. The three numbers listed with the competing hybrids are the EPA city/highway/combined miles-per-gallon ratings for these cars. 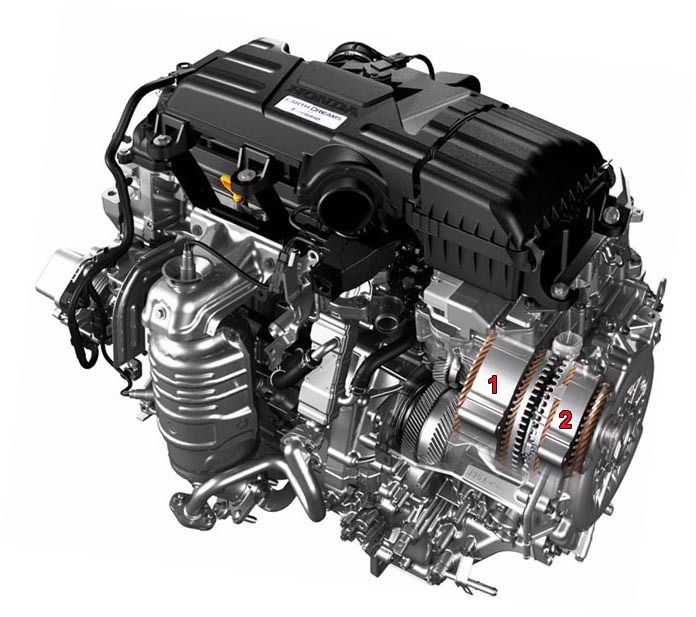 The "i-MMD" is Honda’s abbreviation for their Intelligent Multi-Mode Drive 2-motor hybrid propulsion system. 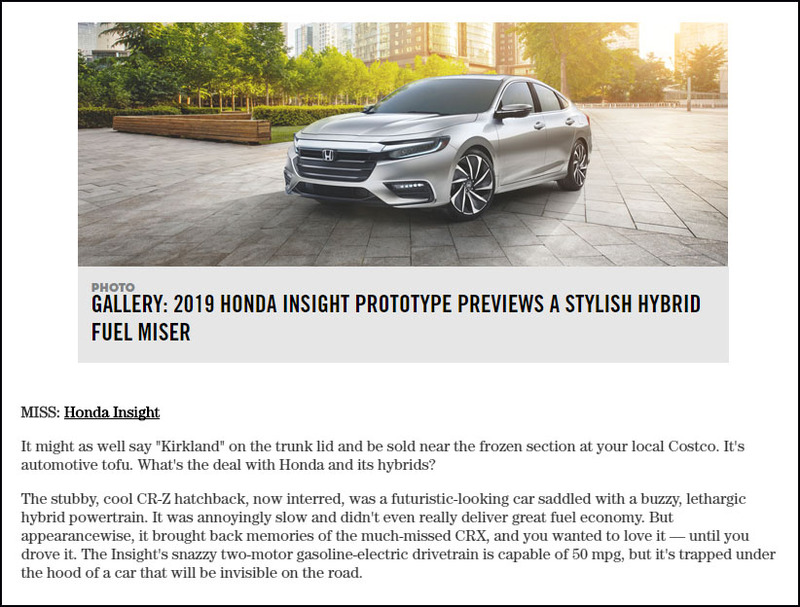 2019 Insight 1.5-liter i-MMD: "combined rating in excess of 50 mpg"
Based on this list, if Honda prices the Insight at $28K, it will be the most expensive hybrid in its segment. It is logical to assume the Insight’s "combined rating in excess of 50 mpg" is a conservative estimate because the outgoing Accord Hybrid, which is older, larger, and heavier, offers a combined rating of 48 mpg. To make an interesting point, let’s assume the Insight achieves a 53-mpg EPA rating. That would exactly equal the 53-mpg rating for the original Insight (based on the EPA’s current rating methods). * Note that four of the cars in my list of competing hybrids are plug-in hybrids. Two of them, the $27,100 Prius Prime plug-in hybrid and the $25,835 Ioniq Plug-In Hybrid qualify for a $4,500 federal EV tax credit, bringing their prices down to $22,600 and $21,335, respectively. The other two, the $33,220 Chevy Volt and the $33,400 Honda Clarity Plug-In, have batteries large enough to qualify for a $7,500 federal EV tax credit, bringing their prices down to $25,730 and $25,900, respectively. In particular, the value of the luxurious, tax-credited Honda Clarity Plug-In Hybrid poses a significant challenge to the more-expensive Insight. Your new Insight is the best-looking hybrid of the bunch. I believe this up-scale Insight can create a new niche for itself: the performance-oriented driver’s compact hybrid—a green Si, as it were. All it needs is this body, your 181-hp i-MMD motor, and some of your sporty suspension magic. It can be the Honda for enthusiasts who don’t want a third pedal. Perhaps the design of the Insight provides more interior space than its Civic Sedan sibling. 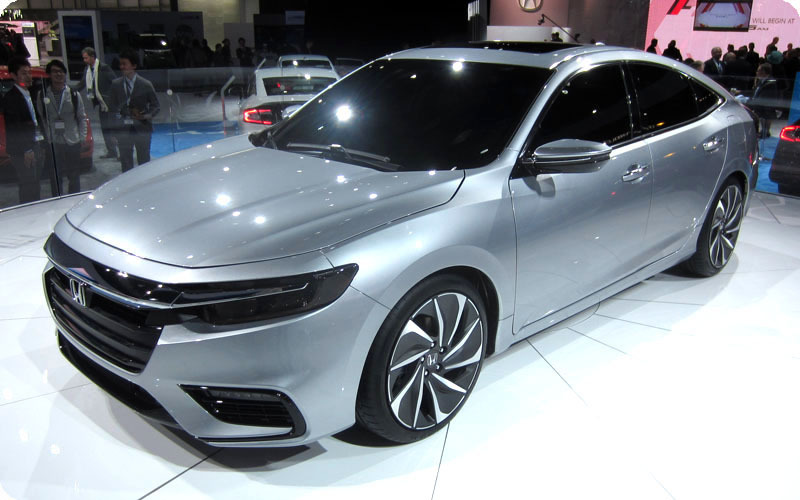 Honda says the Insight will use the third generation of the company’s i-MMD 2-motor hybrid system with the same 1.5-liter Atkinson-cycle 4-cylinder engine as the Clarity Plug-In Hybrid. If the Insight will use the same engine as that Clarity, why not also the same 181-hp electric motor? The Insight needs that 212-hp engine/motor combination to set itself above the boring hybrids available today. Is the 2018 Accord Hybrid’s i-MMD package with a 2-liter engine the 4th generation? That combo would be perfect for an Insight Type R! It’s no surprise that the Insight will use a lithium-ion battery pack because all modern hybrid cars use lithium-ion battery packs. The question is how large the Insight’s lithium-ion battery pack will be. A small, light battery pack saves weight and reduces cost, but compared to a larger, heavier pack it provides less all-EV driving range and shortens the length of time you can access maximum power (an important factor when driving up mountains). It’s a tricky trade-off with which Honda’s designers, engineers, and bean-counters must wrestle. I believe that Honda should provide the option for a very aggressive regen-braking mode, which would be entirely appropriate for a performance-oriented car. A sports car with a high-compression engine offers significant engine-braking when the driver’s foot lifts off the accelerator. A "one-foot driving" level of regen-braking (see Bolt and Leaf BEVs) would provide a similar experience while also maximizing the ability to recharge the battery for subsequent acceleration events. The problem with such a system is that it should provide a consistent level of regen-braking regardless of the battery’s state-of-charge, and when the battery is fully charged, how can you dissipate (ie. waste) the power generated by braking-regen? 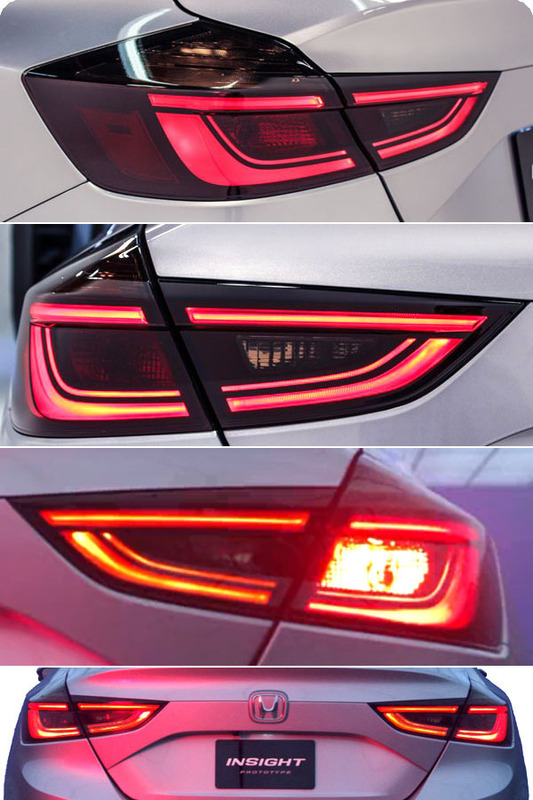 How about a rear wing that incorporates a resistive element under glass that heats up and glows visibly red in response to vigorous driving? The 6-cylinder Accord Hybrid was the fastest Accord model Honda offered in 2005. That car was the first to demonstrate how a hybrid powertrain can provide both high-performance and reasonable fuel efficiency. It could go 0-to-60 in 6.7 seconds while achieving 30 mpg city/37 mpg highway. Employing current engine technology, even without a hybrid system helping out, the 2018 Civic Si can also get to 60 in 6.7 seconds with similar 28/38 mpg city/highway numbers—it’s time to see what a modern, performance-oriented hybrid can achieve. Honda rates the Clarity’s hybrid system at 212 horsepower (it’s not just a simple addition of the 103-hp ICE/generator and 181-hp electric power sources). The sporty 2018 Civic Si packs only 205 horsepower, but a 212-horsepower Insight will be heavier than the Si. How much heavier is the big question for enthusiastic drivers. 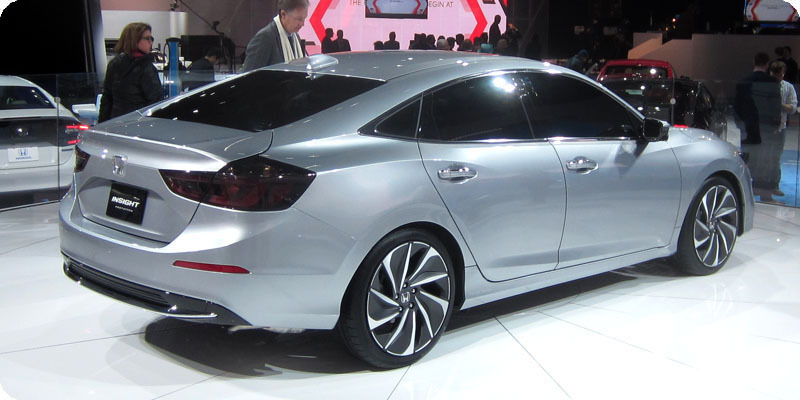 So the third-generation Insight has the potential to become Honda’s first new high-performance hybrid sedan since the 2005-2007 Accord Hybrid. Will the weight of the new Insight be closer to the 4,059-lb Clarity Plug-In Hybrid or closer to the 2,900-lb Civic Si? It will be an amazing and worthwhile feat if Honda can bring it in at the lower end of that spread. Honda gave the Clarity an aluminum body to reduce its weight; could that advantage be extended to this Insight? Sigh, just imagine that 212-hp i-MMD powerplant driving the all-aluminum, 1,850-lb first-generation Insight! For the 2019 Insight we’re all hoping "class-leading power" translates to "what difference does a few MPGs really make when you can have a car that’s this much fun to drive?" Promise me 60 mph in 6.7 seconds and 53 mpg and I'll be camped-out, first in line, with cash in hand. Autoweek Praises "Stylish" Insight, then Condemns it as "Invisible"
On January 23rd, as the NAIAS is beginning to wind down, Autoweek is deciding which vehicles at the show were hits and which were misses. After initially calling the 2019 Insight Prototype "stylish," the magazine’s website has declared the car a "miss," with the claim that it’s "invisible" compared to Honda's long-gone 2-seat sports coupes, the CRX and CR-Z. All this praise and condemnation within the space of a few online pixels (actually, Autoweek praised the stylish Insight, but then ran a copy of a contradictory Automotive News article written by Honda Insight nay-sayer Richard Truett). Click on Autoweek article to see all of Richard Truett’s "hits" and "misses."